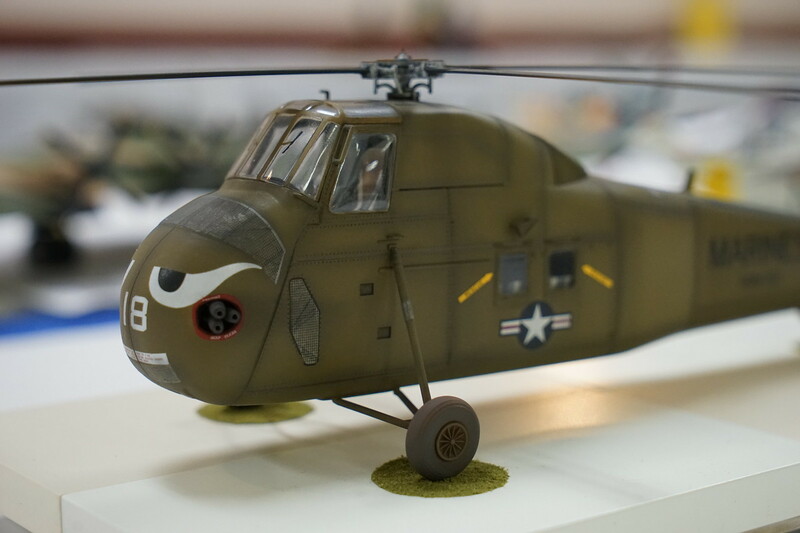 This past weekend was the 46th instalment of the NorEastCon Scale Model Show and Contest held in Batavia, NY. There was some beautiful work on display there – Photos below were supplied courtesy of Anthony Wan. This entry was posted in 2017, Model Shows, Photos by ipmstoronto. Bookmark the permalink.